The Airco DH.9A is a single-engine two-seat bomber biplane aircraft of World War I produced by the British manufacturer Airco, Aircraft Manufacturing Company. The original DH.9 was designed by Geoffrey de Havilland therefore the designation DH. 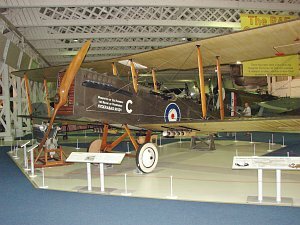 The development of the DH.9A was performed by Westland Aircraft. 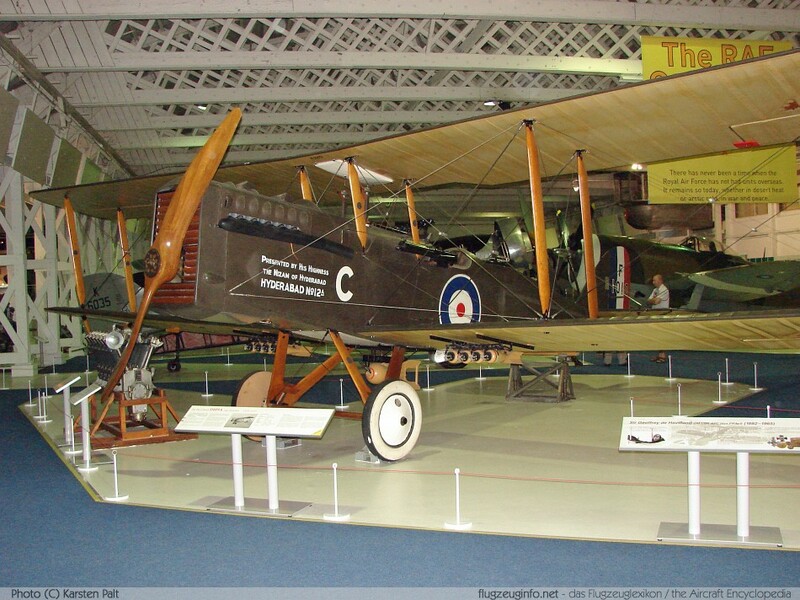 The DH.9A is a upgrated variant of the Airco DH.9.